Surrounded by a current general anti-expert mood, I need to express my views on the topic and relate it to one subject I know something about: bilingualism. I see it over and over again. Maybe I am a little naive. But I am amazed at how parents can totally ignore scientific research out there. You present them with scientific facts (or lack of) and they still will not believe what you tell them. They still will think their friend telling them otherwise (based on absolutely nothing) is a better way to go. Parents even seem to think that they can quote random facts because they have read on a site they have not checked the credentials of and believe it is an absolute truth*. 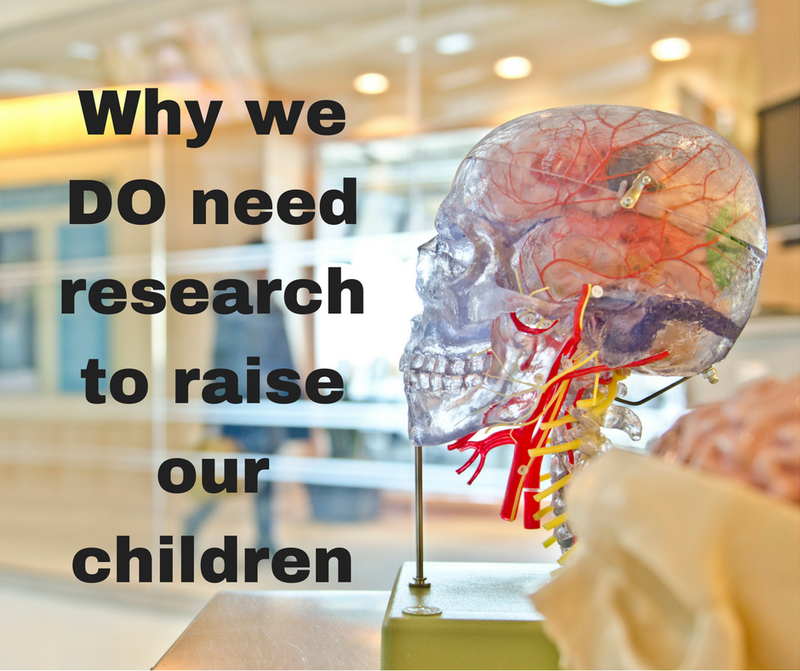 What is so scary about research? Why don't people believe they need it? Why does it not interest them? I agree that we don't need others to tell us how to raise our children. I very rarely read any parenting articles. I don't like them. Everyone has an opinion on everything and everybody has a best way of doing things, judging others in the meantime. I am a big believer in doing what feels right for you (when it comes to raising bilingual children as well as other aspects of parenting). I don't need someone to tell me that by not speaking German to my children (the majority language for us), they will lag behind. We have chosen not to do so. We all do the best we can. HOWEVER, I will read articles based on hard scientific facts. I will read articles backed by science or research of some sort. It is only when armed with the best knowledge you can find that you can make the most educated choices that are right for your family and yourself. Ignoring the science behind the debate will only lead to more myths being spread, more un-educated guesses and potential damage. I read countless studies telling me that by speaking the minority languages at home, we would be giving our children the best head start in life. Children who thrive in their home language, often do better in the long run in the majority language. And also cannot find studies showing that only exposing our children to the majority language around 2/3 years old meant they would never learn it properly. Research is necessary. Don't ignore research. Take away what you want from it (up to a point) but do not dismiss it off hand. Do not claim we don't need research. Please! I am not saying you should research every single aspect of parenting. But if something troubles you or is an issue in your family, please, then do the research. Don't just sump to a decision because 20 people on a forum told you to do it. Research does not have all the answers. Research is tentative. Research can be inconclusive and opposite results obtained by different studies.Yet, this is how science advances. Without research, we would/will never know how children, humans learn languages. 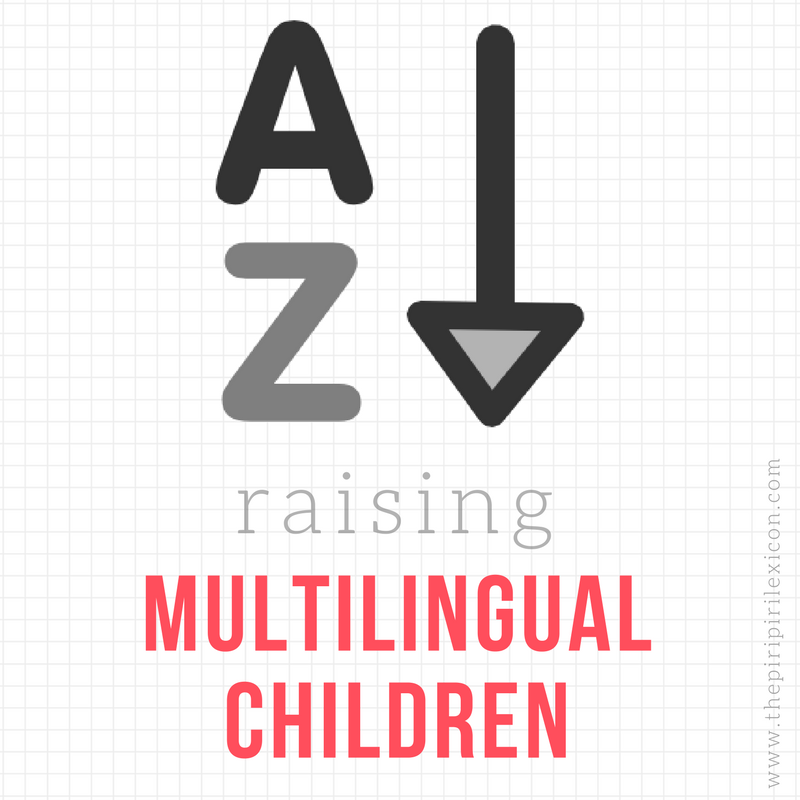 Without research we would never understand why for example some bilingual children are mistaken for language delayed kids as delayed monolinguals. By better understanding, by setting out theories and testing them, we can put forward best ways to assess, treat children with delays, for example. 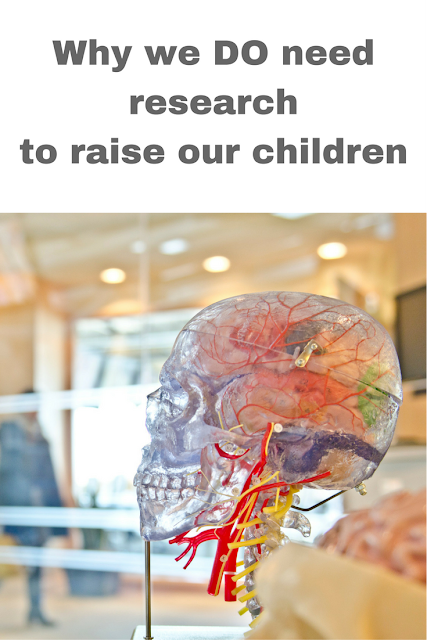 We can better advise parents on strategies, ideas and best ways of raising kids. By better understanding what happens when a child learns more than one language, we can better help teachers devise new ways to teach languages, better help speech therapists in treating children, etc. Wouldn't you want a doctor or speech therapist who has received research-based training and spent their career observing different cases to assess your child?